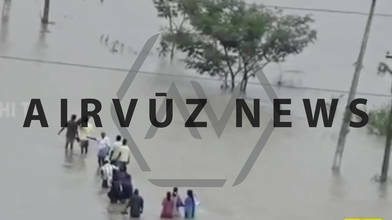 Description: Relief efforts are underway in Chennai, India. A record flooding has taken the lives of many but fortunately, around 200 people have been saved with the help of drones! AirVūz Vice President of Marketing, Part 107 licensed drone pilot, avid photographer, and staff content writer for AirVuz.com.